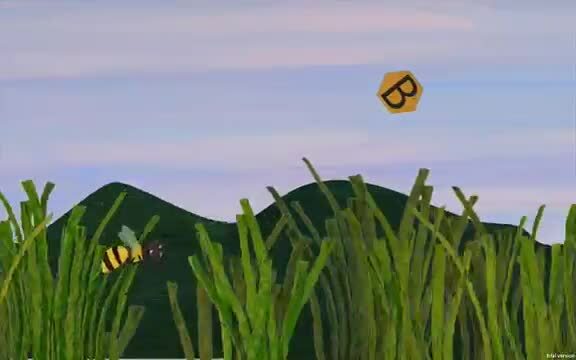 This video demonstrates how our first bee character will move when the player controls it. The coins that you see will not be gathered that way in the final game. This was just to give the bee something to grab.